A bit of strangeness on this Thursday morning. Creative Director Yorgo Tloupas of Intersection Magazine had this bike made by Max Knight. 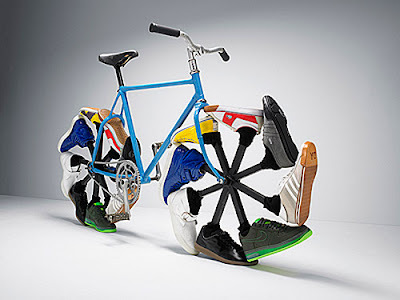 Art meets bike.